Jade rolling is my new beauty obsession. My before and after results are just crazy! My skin is glowing. 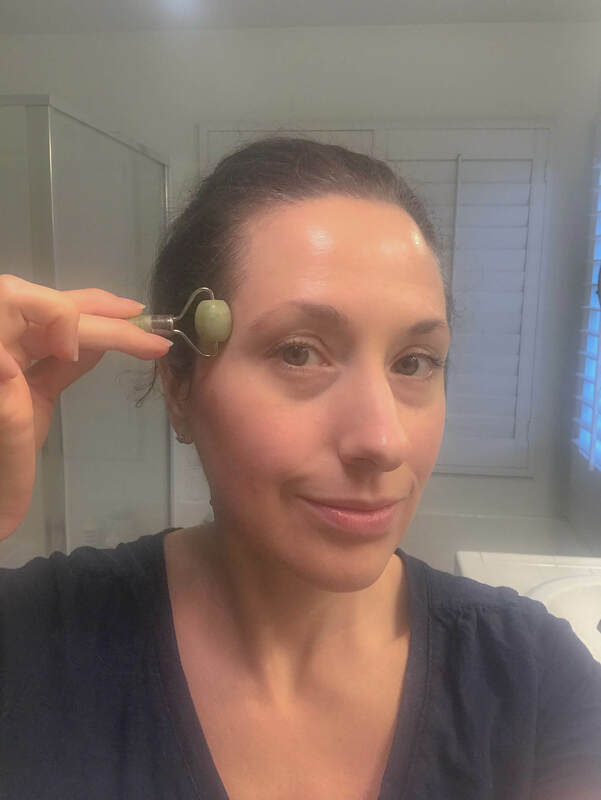 This article will review whether or not a jade roller is a worthwhile tool in your beauty arsenal and if you need a jade roller for your face and neck. #beauty #skincare. I actually started jade rolling because of all the hype I was seeing on Instagram. I checked in with my acupuncturist, a doctor of Chinese Medicine and she confirmed the tool not only safe, but effective. After combing reviews, I ordered this one from Amazon. I read to keep your jade roller in the fridge or freezer, which I initially tried, but brrrr. I also had difficulty remembering to use the tool when it was tucked away, so I recently moved it to my bathroom. I started rolling at night as my family enjoyed some couch time. My skin felt great afterwards and it brought my tight jaw some relief. I get pretty puffy under the eyes and noticed a pretty immediate difference. 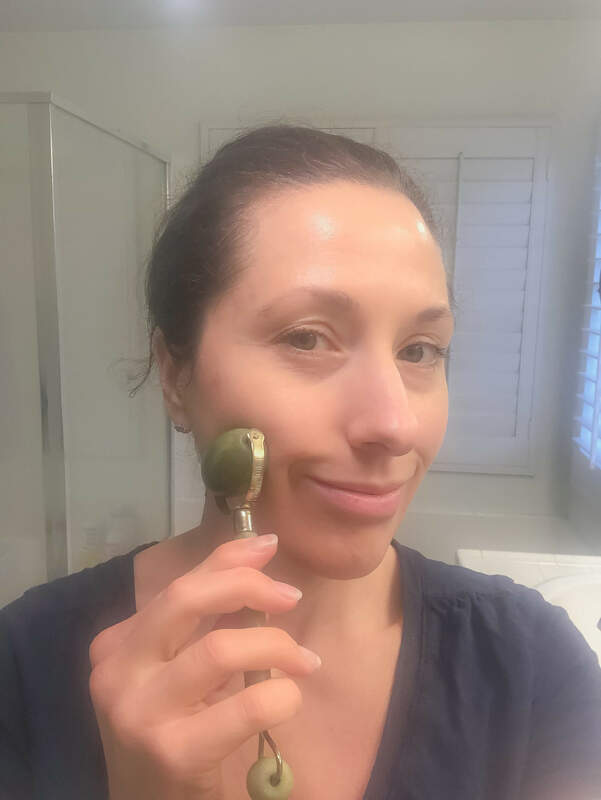 After receiving compliments from my family, I quickly realized was I need to be doing this in the morning because I wanted to have glowing, beautiful skin during the day when other humans actually see me! 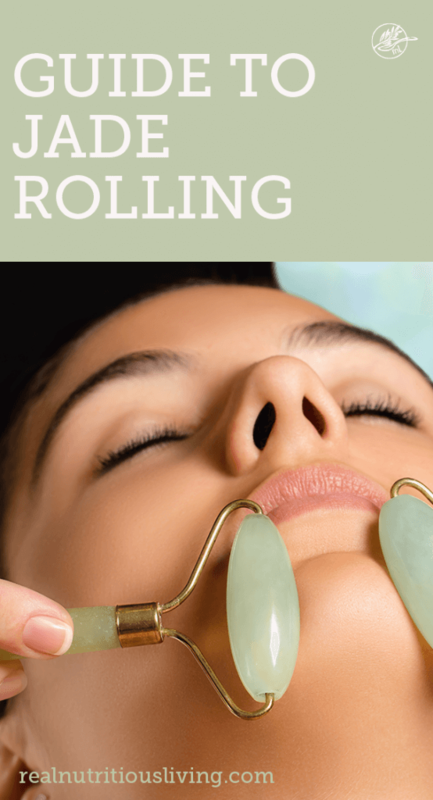 Jade rolling is often recommended to help absorb serums and other beauty products. I like washing, toning my face, applying my favorite daytime serum and then rolling for a few minutes. I finish my routine by applying my favorite day time moisturizer and sunscreen. Our jade roller review would not be complete without briefly touching on the history of jade rolling, which dates back to 17th century China. It was used by empresses and members of high society. Jade is known as the stone of beauty and eternal youth in Chinese culture. 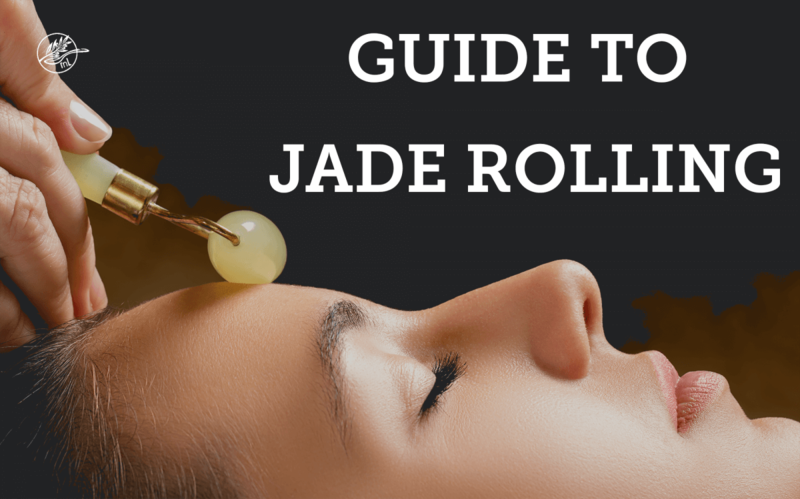 What does a Jade Roller facial do? 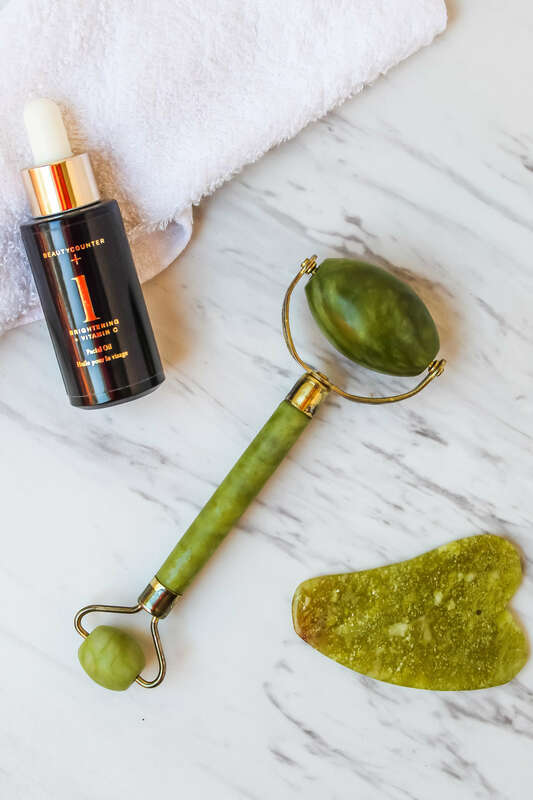 Jade rolling your skin moves stagnant Qi (energy) and toxins, stimulates blood circulation, and increases the proportion of elastin and collagen in your skin. Is Jade good for your skin? Jade is very calming and thought to relieve tension in the facial muscles. Healing crystals experts also believe Jade brings prosperity and good luck. Jade stone is healing and said to reverse negativity and irritability, which may be good for skin. What does a rose quartz roller do? One reason crystals are used in rollers is to help the ingredients of creams and moisturizers to be absorbed into the face and neck, as a lot of product can go to waste. A rose quartz roller would be recommended for more sensitive skin as rose it’s ideal for inflammatory skin conditions, like rosacea, as it’s cooling. 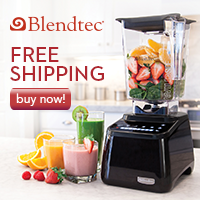 I am not using one, but if I were to buy one, this is the one I would buy. After typing that above, I literally ordered the rose quartz roller to use at night with after my beauty routine, because I liked keeping a roller in the fridge, especially for how it relieved tension, particularly around my jaw. 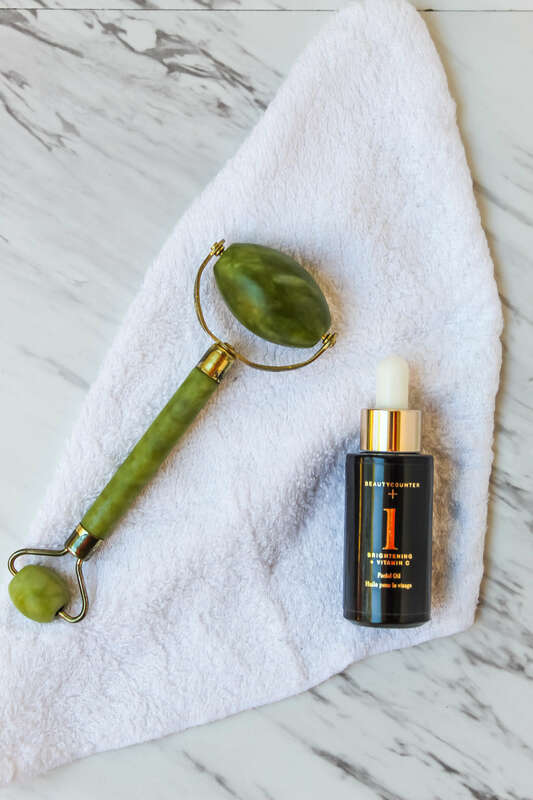 My favorite products to use at night with my roller is this cleansing balm. I use it after my entire night skincare routine as an overnight mask and then roll. Get the rose quartz roller here. First, be sure your skin is clean. Always roll from the center of your face out. Do not roll back and forth. Use the larger stone for cheeks, jaw, forehead and smaller stone for the eye area and around the mouth. Start at the chin, and roll horizontally out to the hairline, using gentle pressure. Continue rolling up toward using the same pattern moving up to the nose and rolling towards the ear. Use the small stone and start the corner of eye rolling out toward the temples. Again, using the larger stone, roll from center of forehead out toward hairline. Finish by rolling your neck. Simply, use the large stone and roll vertically from chin to collarbone. Work your way around entire neck. Option: keep roller in fridge, although the stone will feel cool regardless of where it’s stored. How do you clean a jade roller? Do not immerse your stone in water. Dip a cloth in warm soapy water and wipe the roller. Follow up by wiping with a dry cloth and allowing stone to air dry. Ideally, this should be done after each use. This simple tool has an immediate impact on the tissues of the face and fluids held there, which include the blood and lymph. When you practice jade rolling across your cheeks, chin and forehead, you’ll slowly open up pathways, and improve lymphatic flow, which reduces puffiness and inflammation. Did you enjoy this jade roller review? If you’ve tried a jade roller, how did you like the results? Will you share in the comments below?